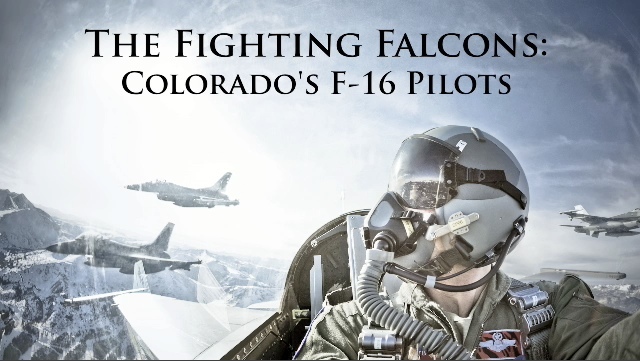 This fall I had the assignment of a lifetime, flying with F-16 fighter pilots of the 120th Fighter Squadron at Colorado’s Buckley Air Force Base. Here is a sneak-peak trailer of the project, shot for 5280 Magazine, incorporating Canon’s 5D Mark II and 1D Mark IV video and still images; these DSLR cameras have revolutionized the possibilities for multimedia! Please see the July 2010 issue of 5280 for the full feature and pilot video.